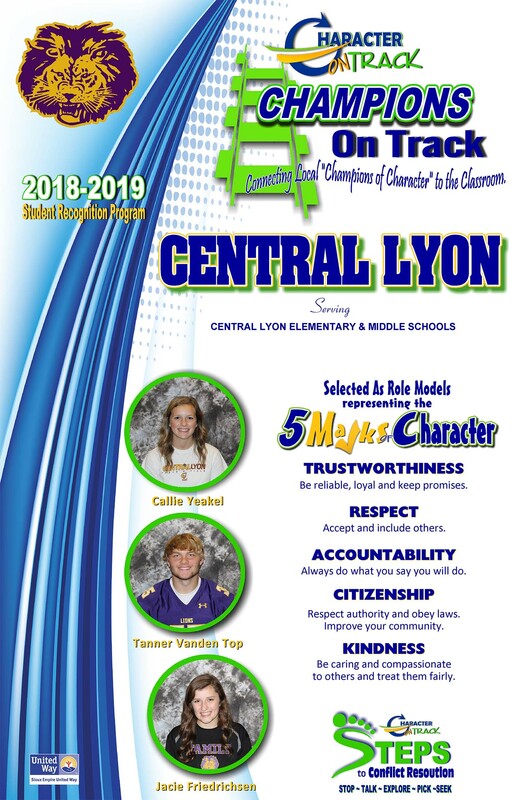 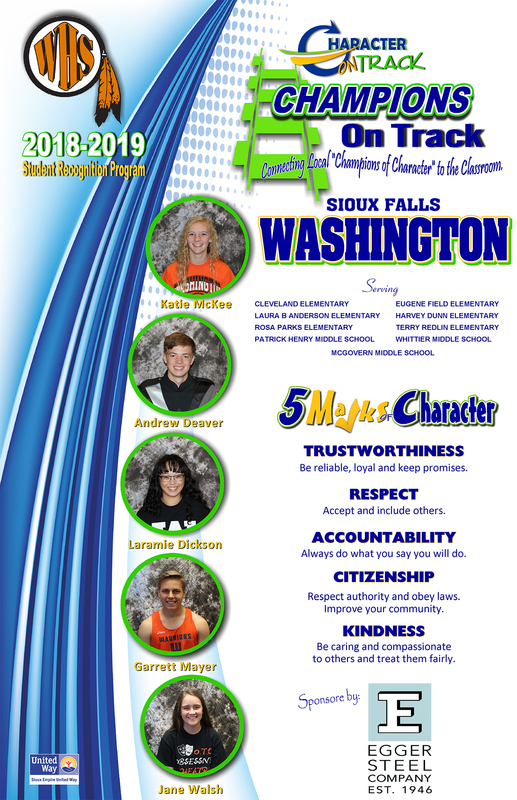 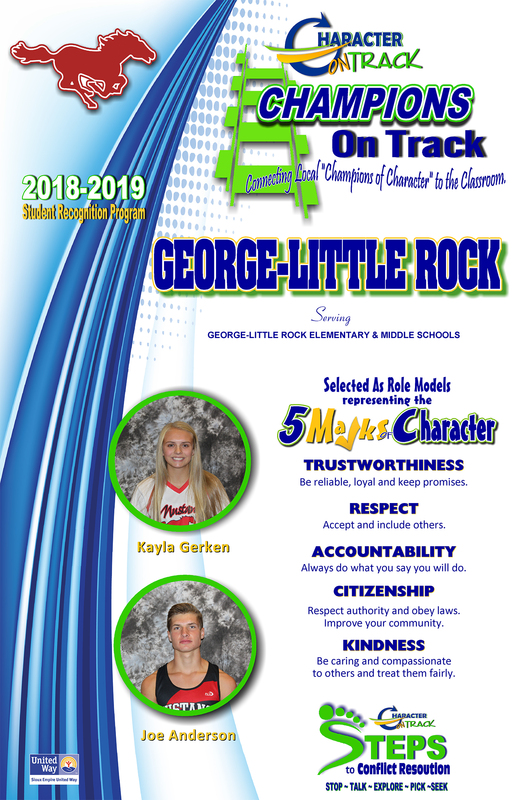 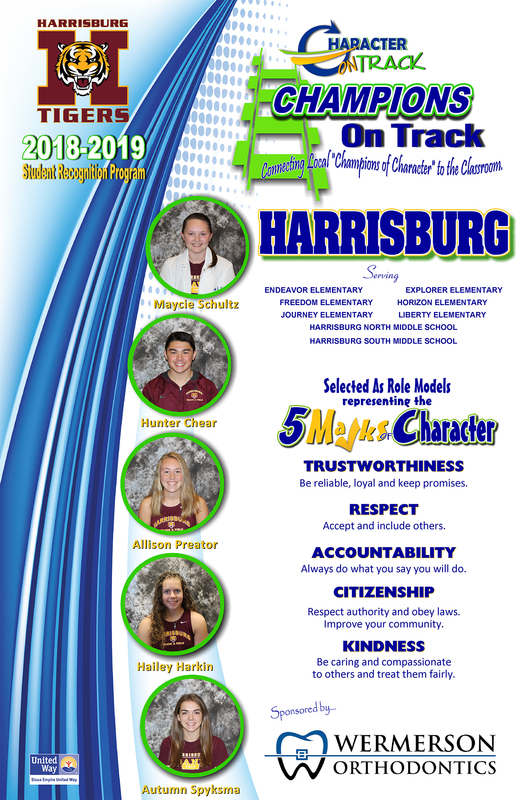 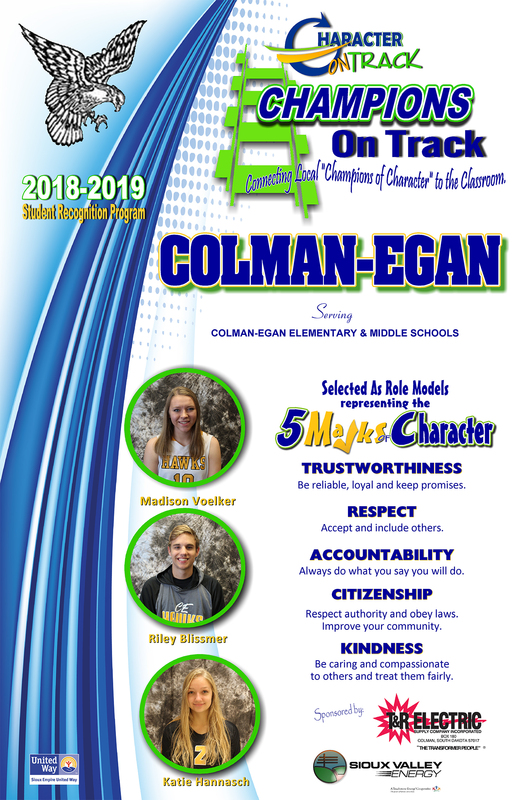 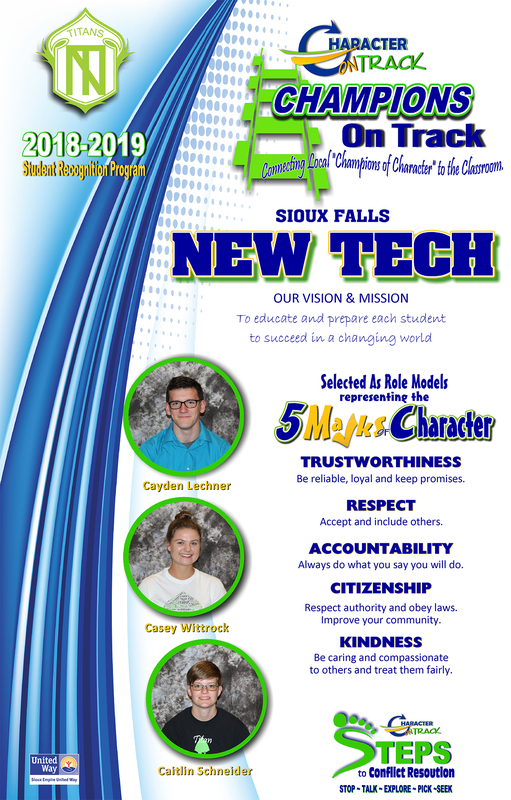 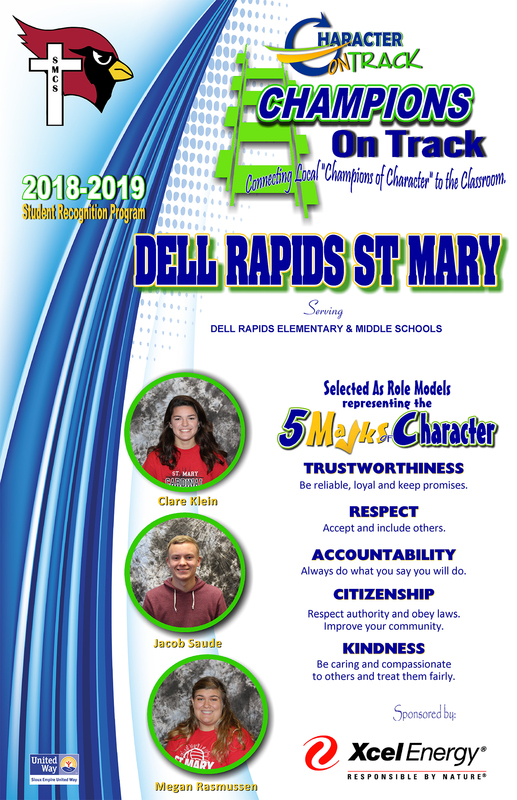 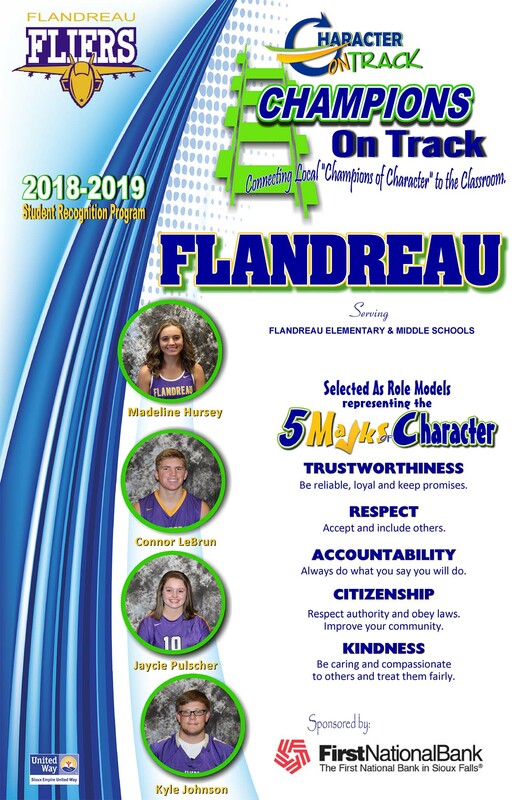 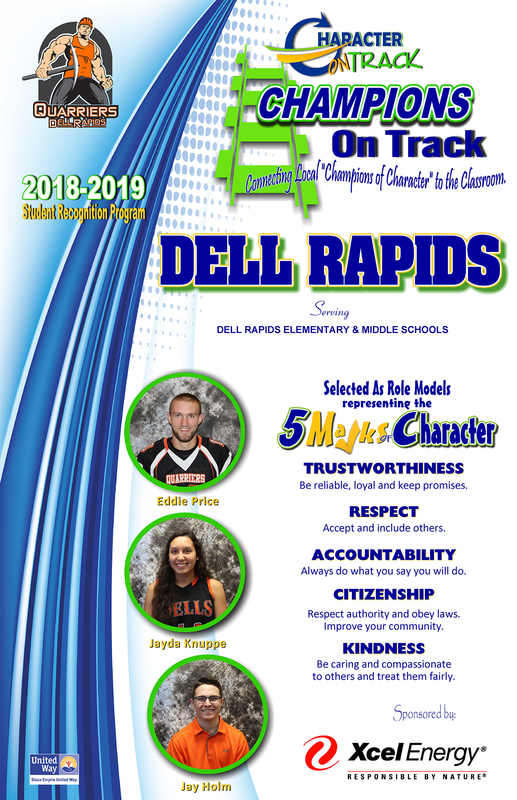 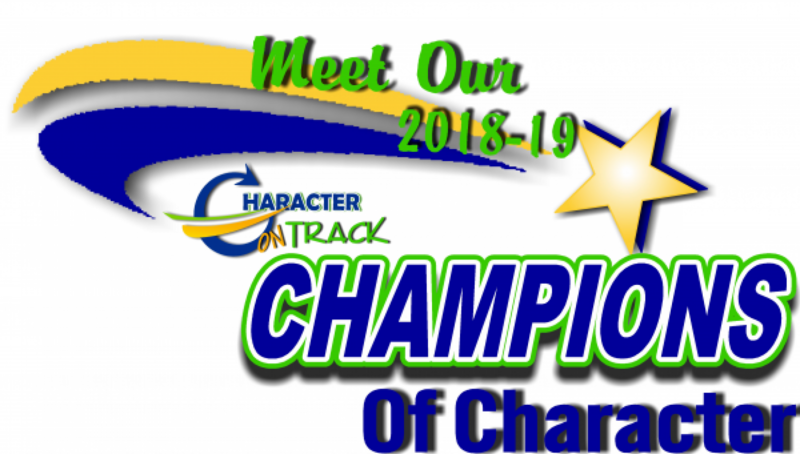 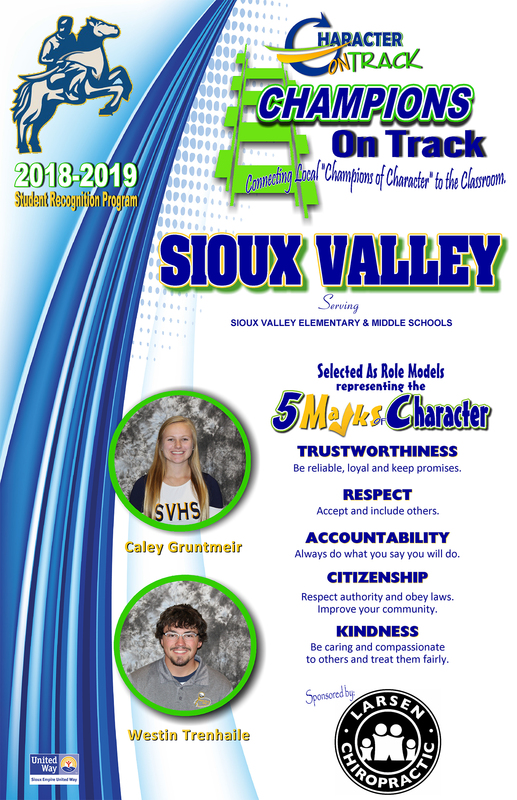 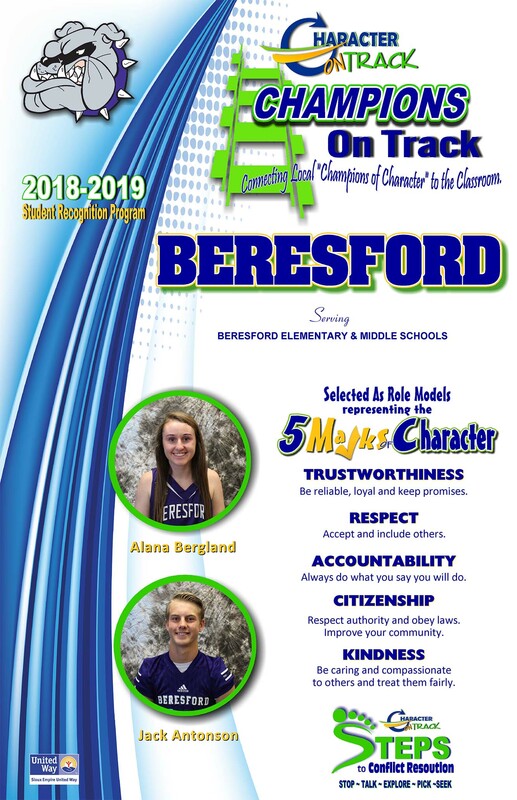 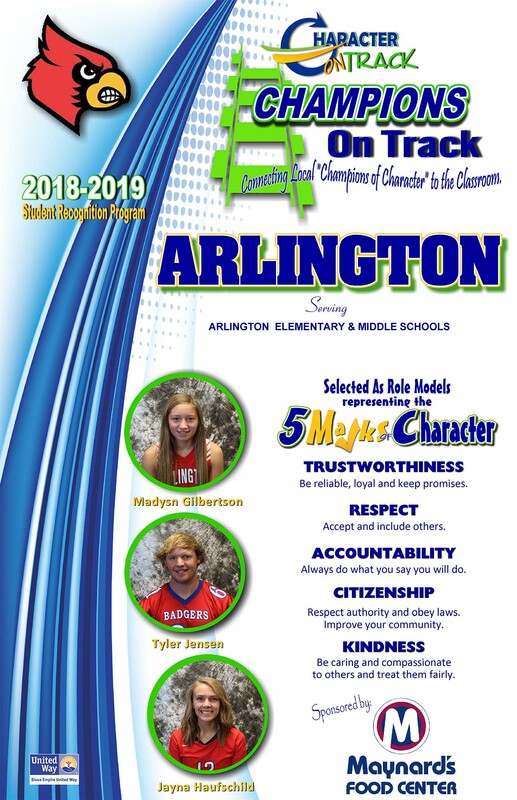 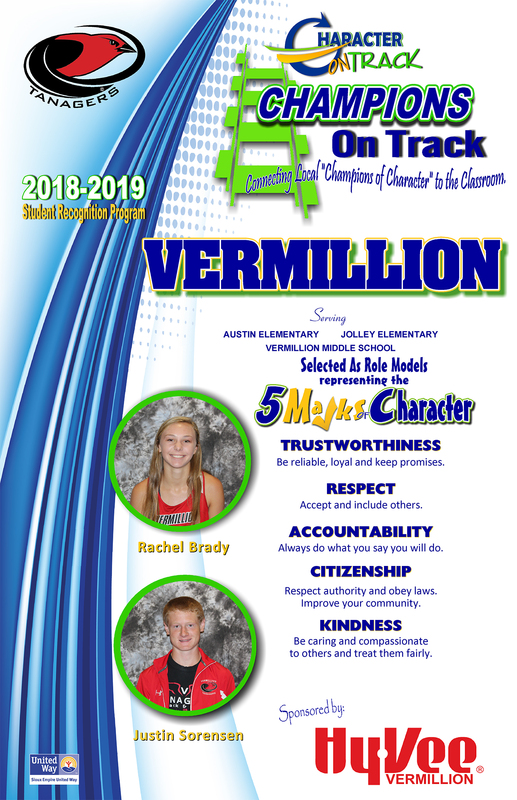 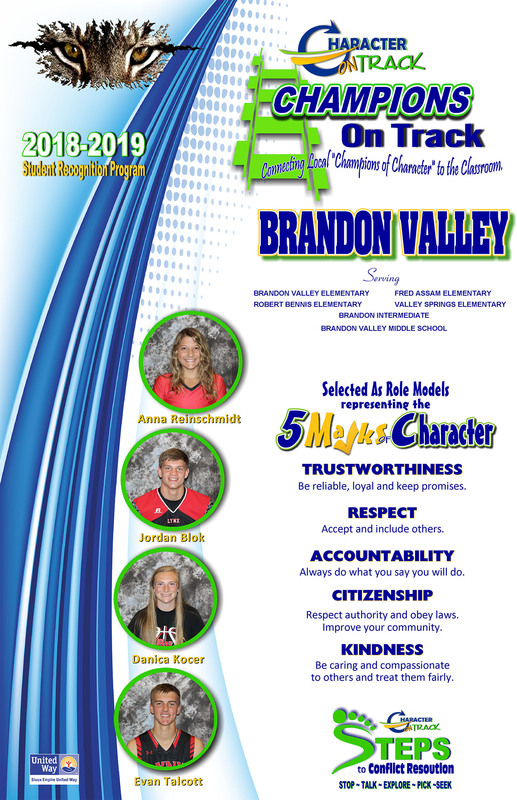 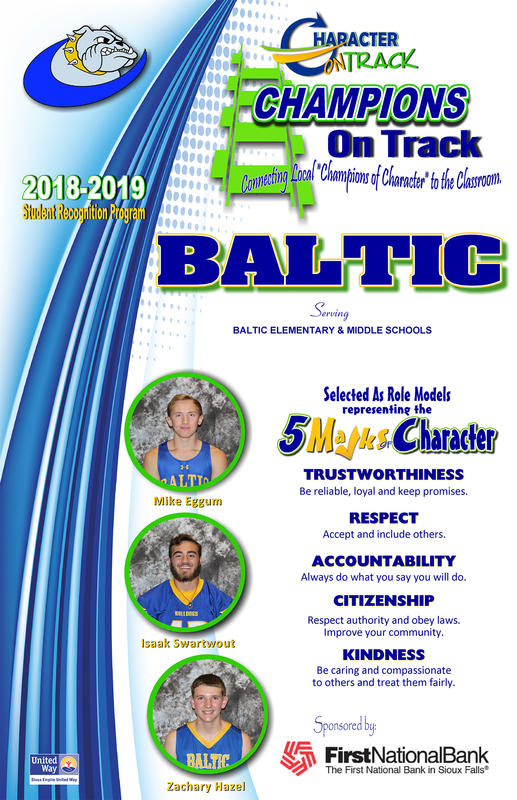 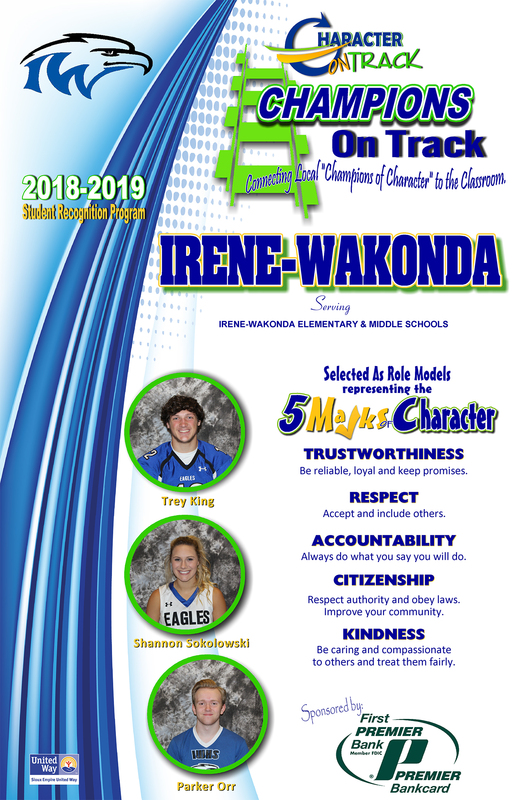 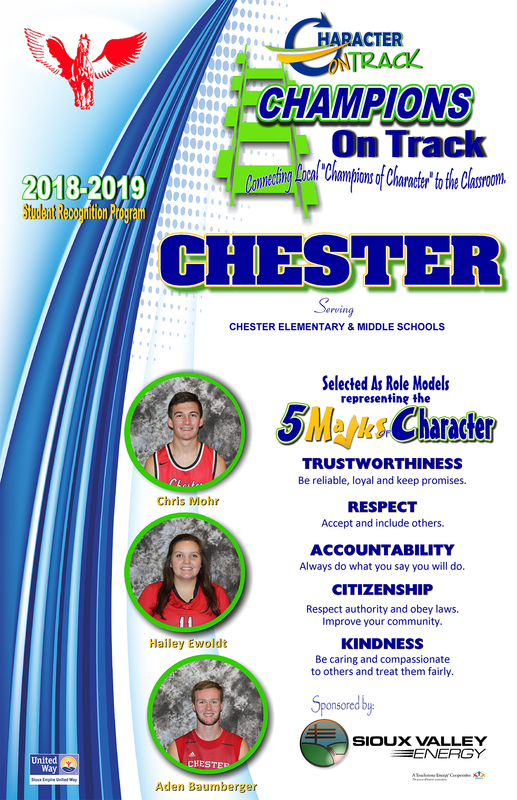 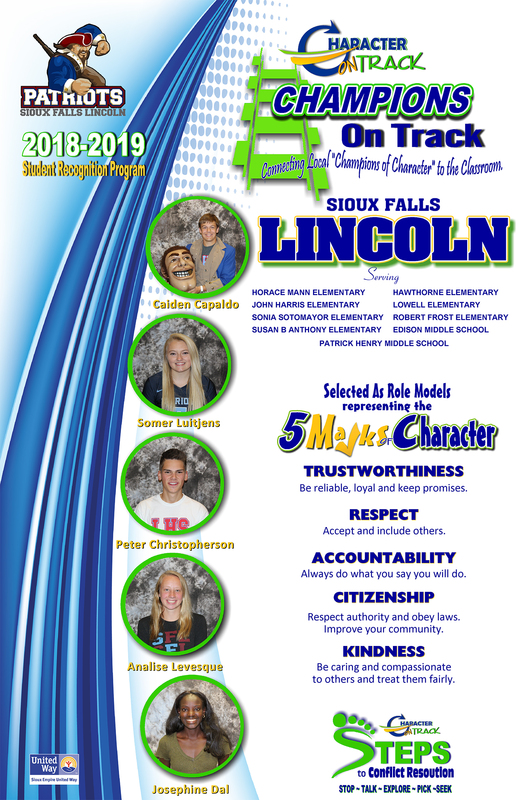 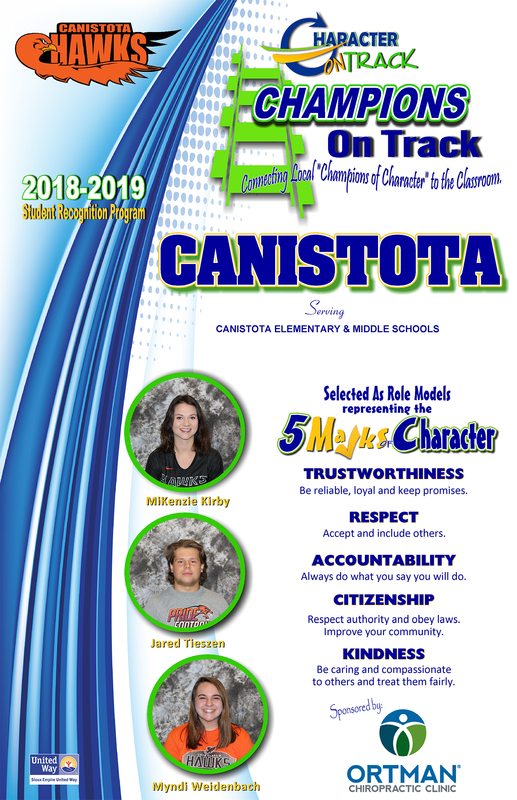 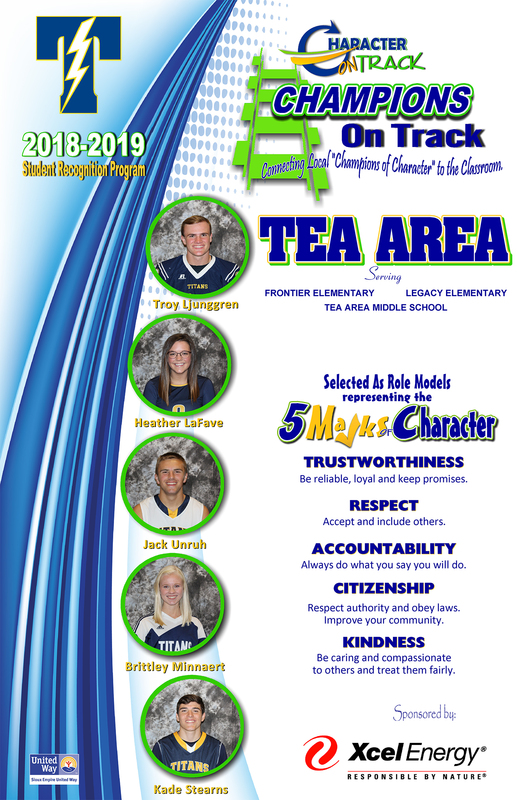 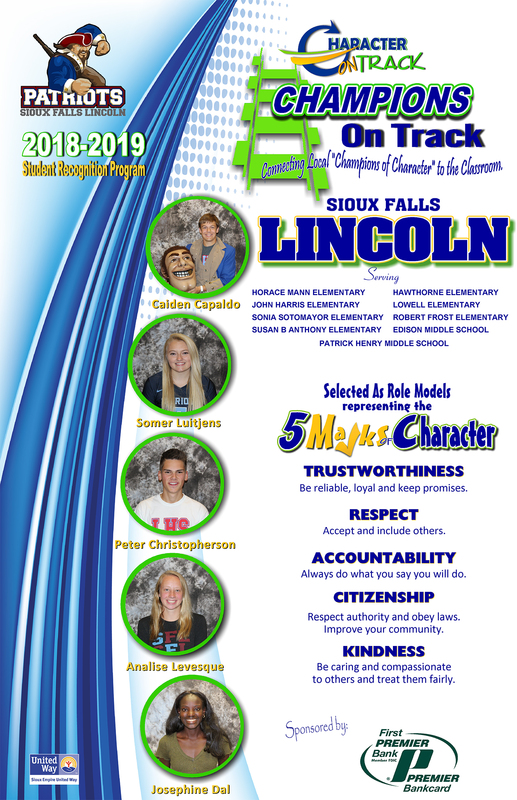 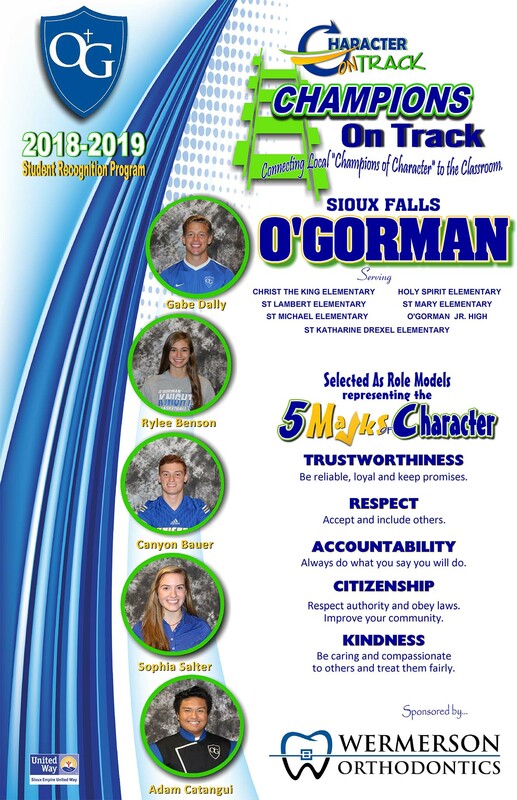 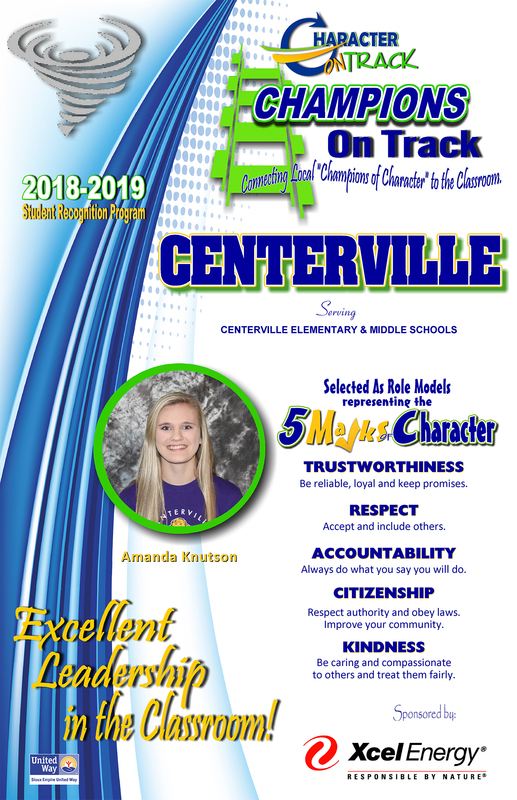 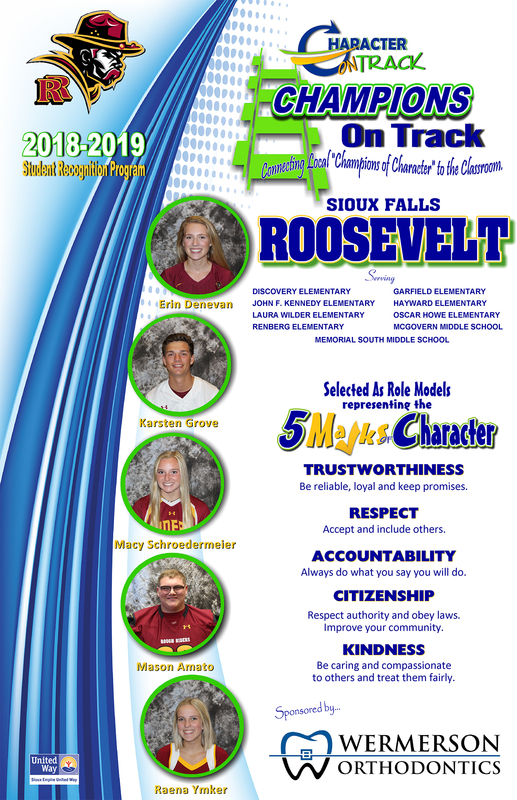 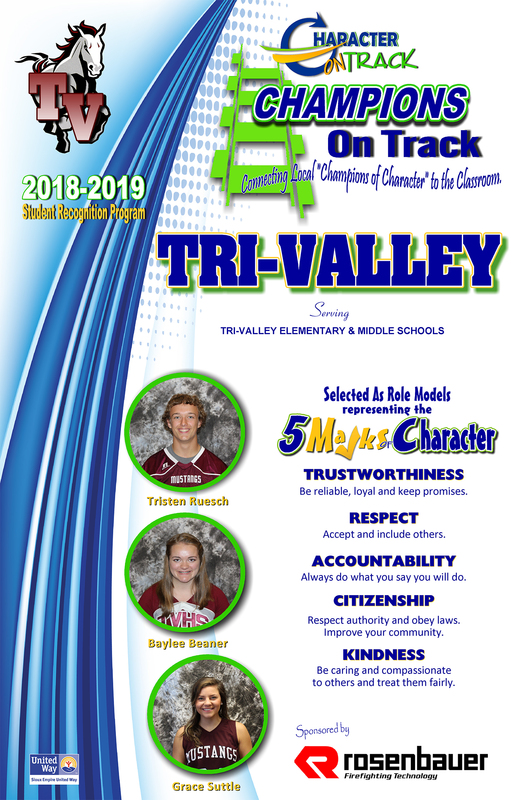 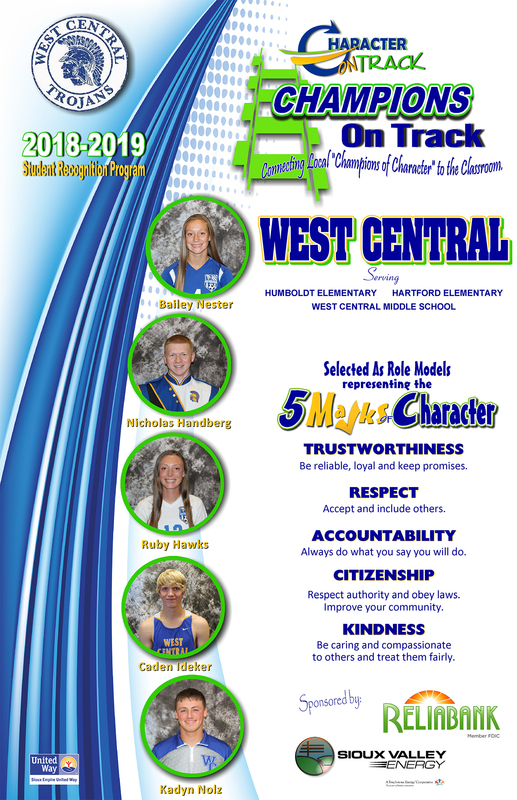 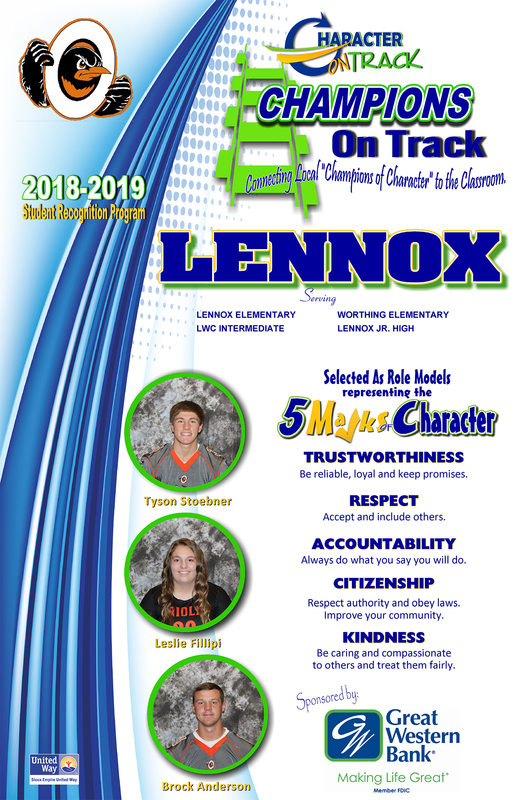 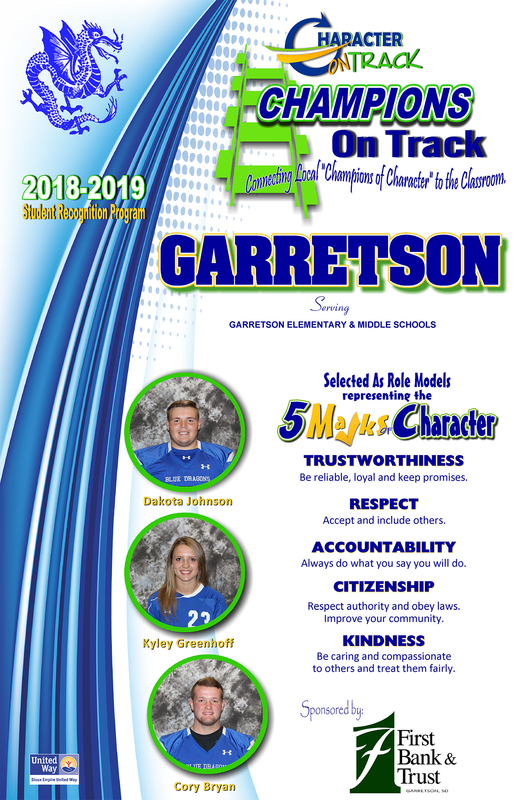 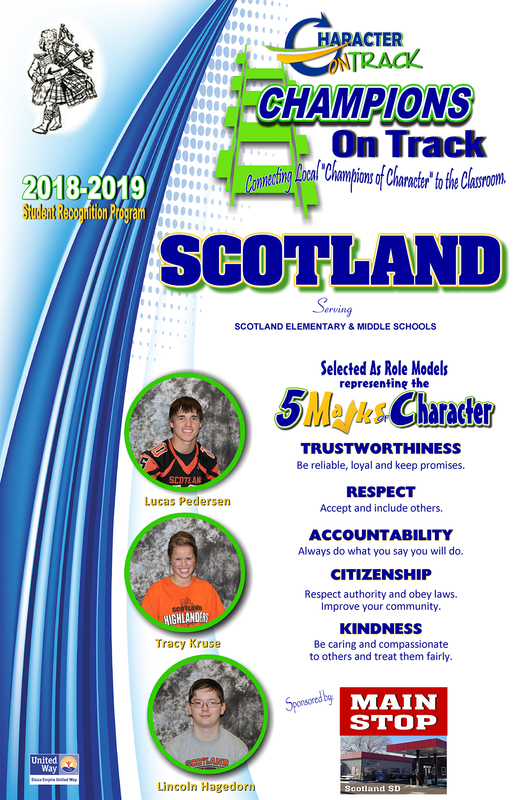 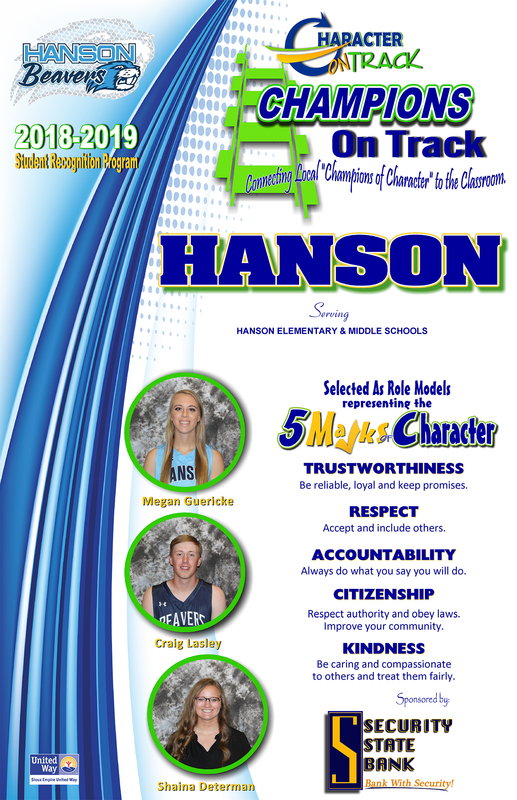 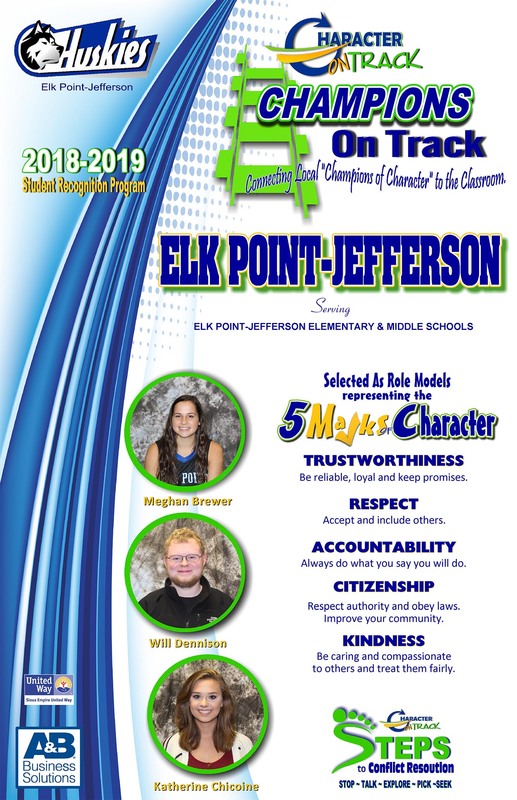 Character on Track is proud to introduce the 2018-19 Champions of Character. 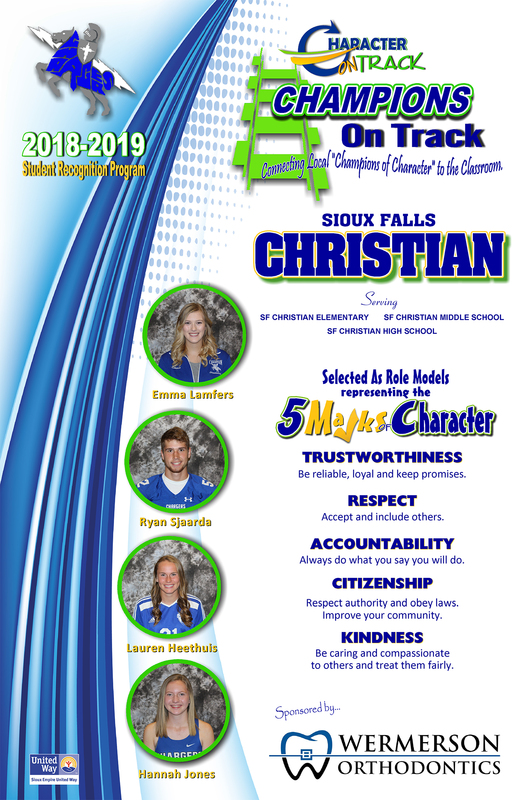 These Champions are all selected by their administration for their outstanding leadership and character, in and out of the classroom. 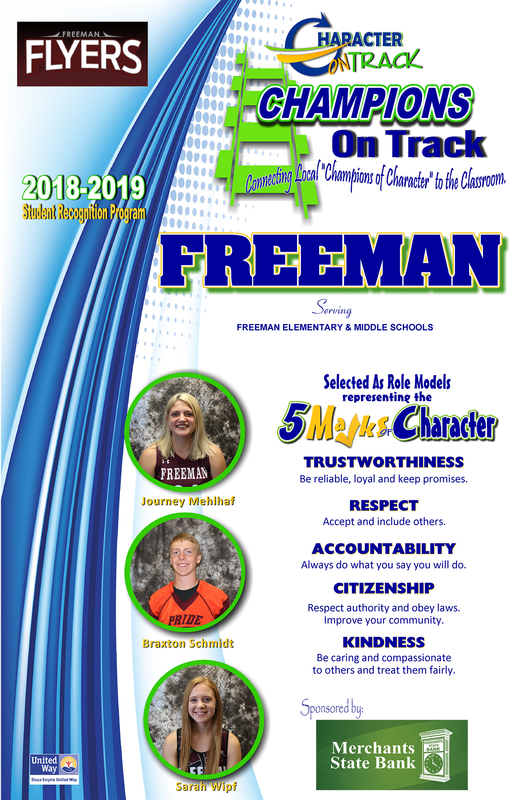 They will serve as role models and interact with local elementary students through school assemblies and classroom visits. 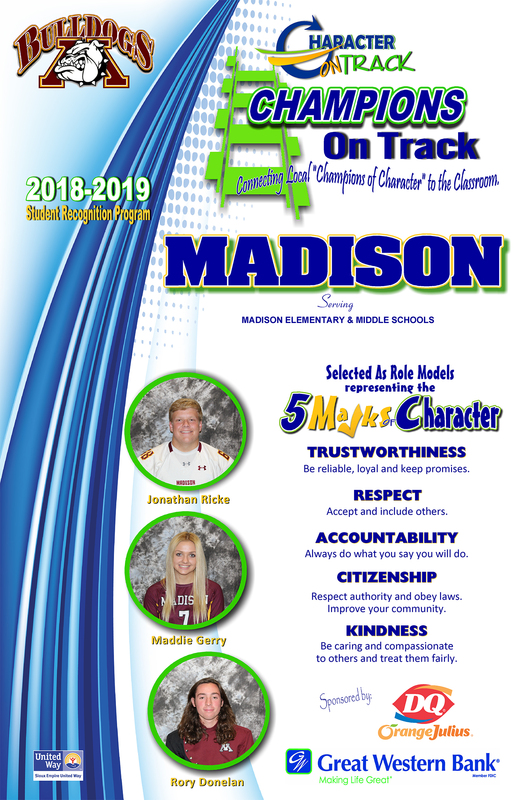 They will deliver a meaningful message on models of good behavior by giving young people the opportunity to observe and then practice good character. 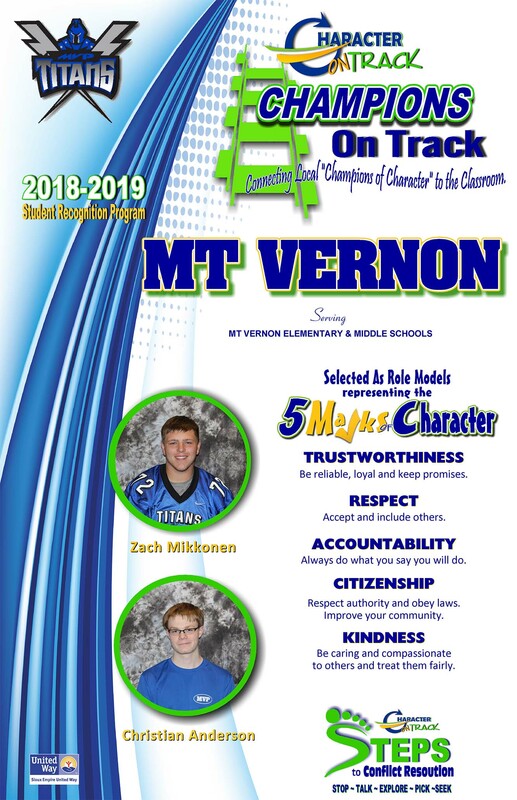 This approach gives relevance to the young students by giving them good role models and provides a foundation for learning about virtues and responsibilities.